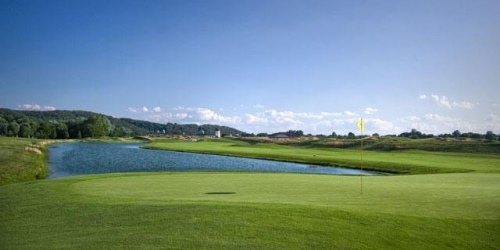 The Links at Rising Star Casino Resort is Southern Indiana's only true Scottish links-style golf course. This Tim Liddy designed gem features gently rolling bent grass fairways and greens nestled among traditional long waste bunkers, winding lakes and heather rough. Many holes boast panoramic views of the Ohio River Valley. Starting at $155.00* per person. 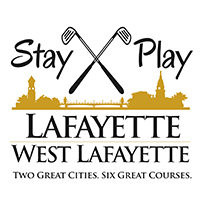 When calling 812-438-5148 or 1-800-472-6311 or 812-438-1234, please mention you saw this golf package on IndianaGolf.com. The Links at Rising Star Casino Resort reserves the right to change price and offer at anytime. Prices and offer are subject to change without notice. IndianaGolf.com is not responsible for errors posted in this golf package.